The Maxi Martin Foundation is a Registered Charity formed in July 2017 in memory of Maxi Martin, a former Mayor of Merton who, as a local councillor, represented the St Helier Ward for 18 years. 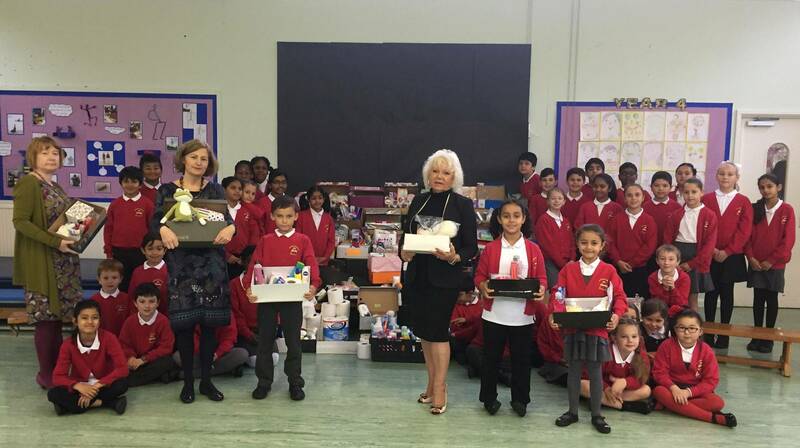 The charity’s core objects are to advance in life and relieve the needs of the children and young people of the London Borough of Merton, whose welfare Maxi always championed. The charity raises funds through various means and any donation, which can be made via the charity’s just giving page, www.justgiving.com/maximartinfoundation, will be gratefully received.